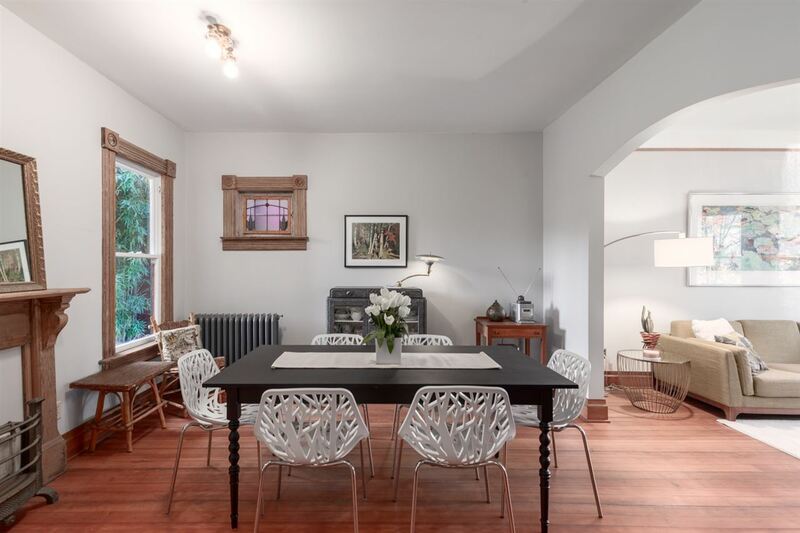 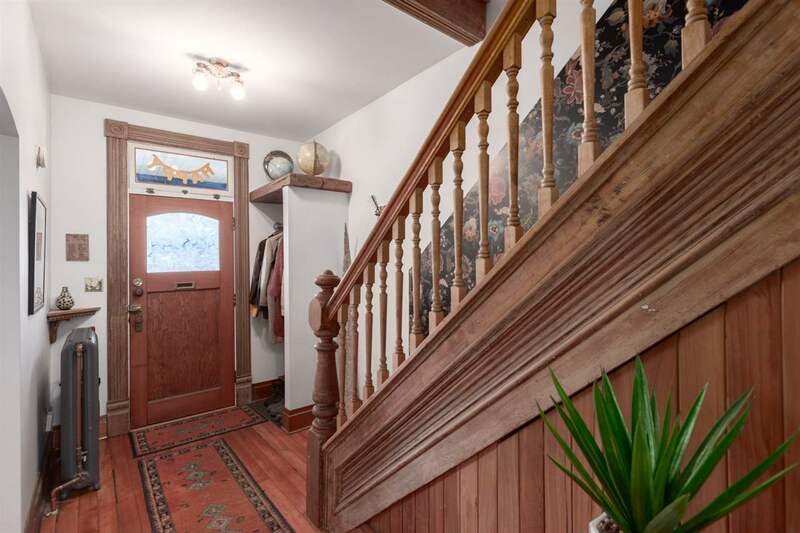 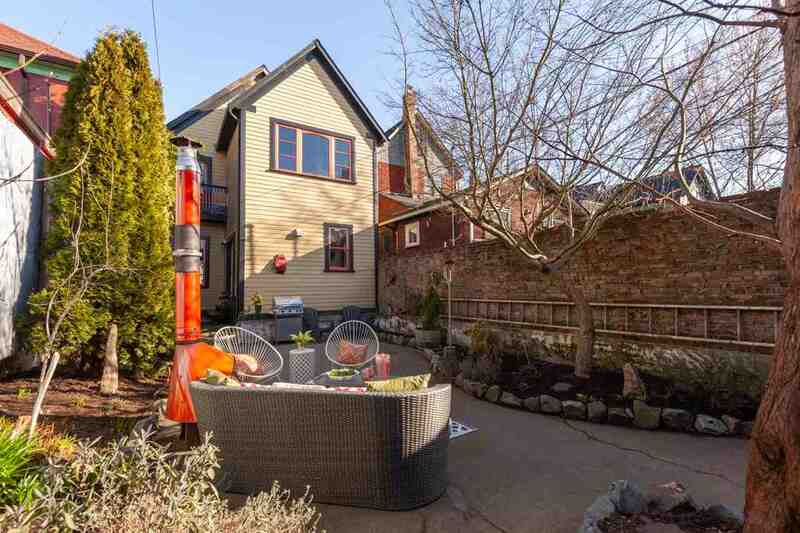 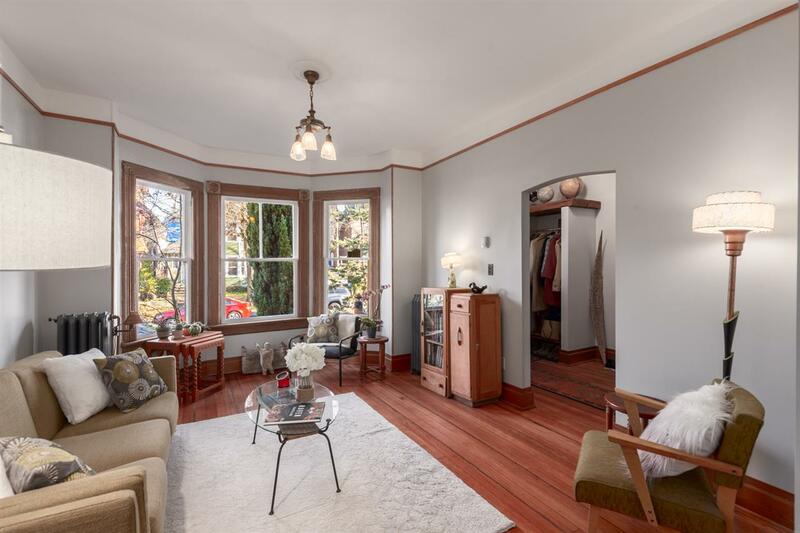 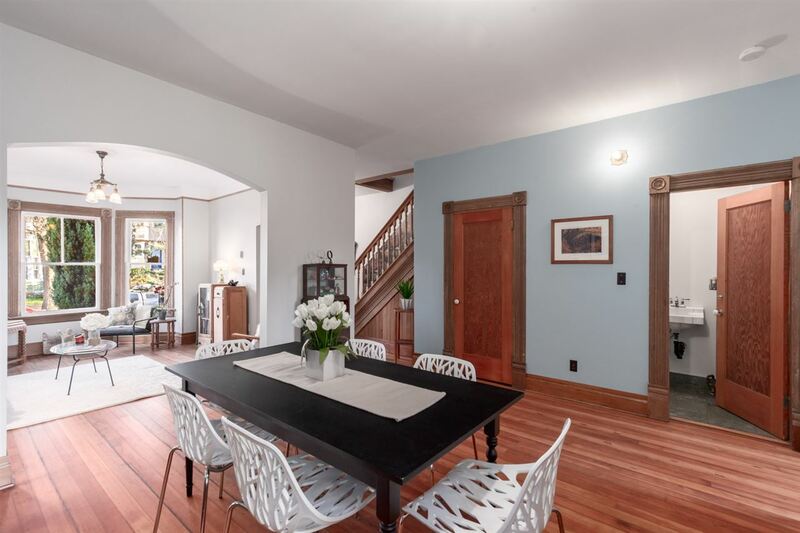 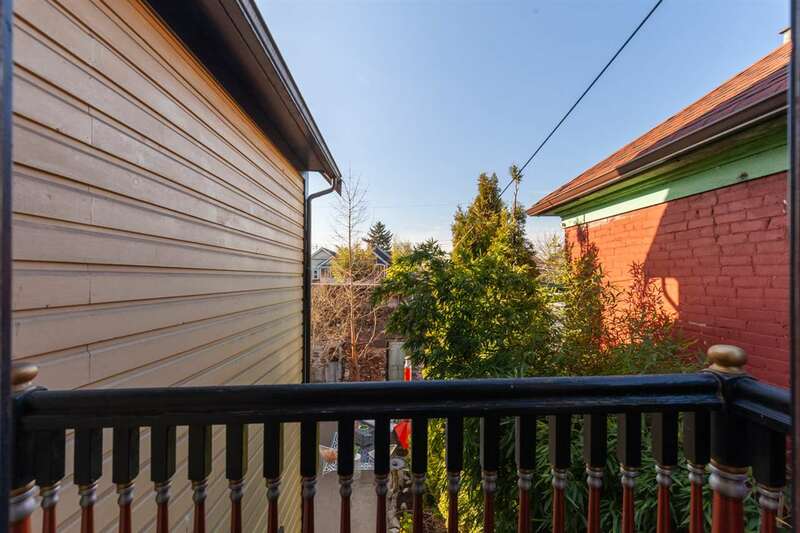 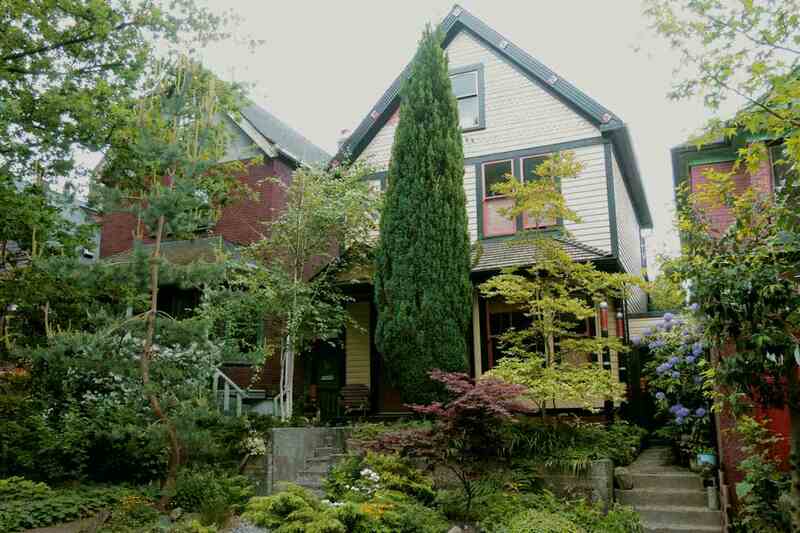 Beautifully maintained 1892 character home in the heart of Strathcona. 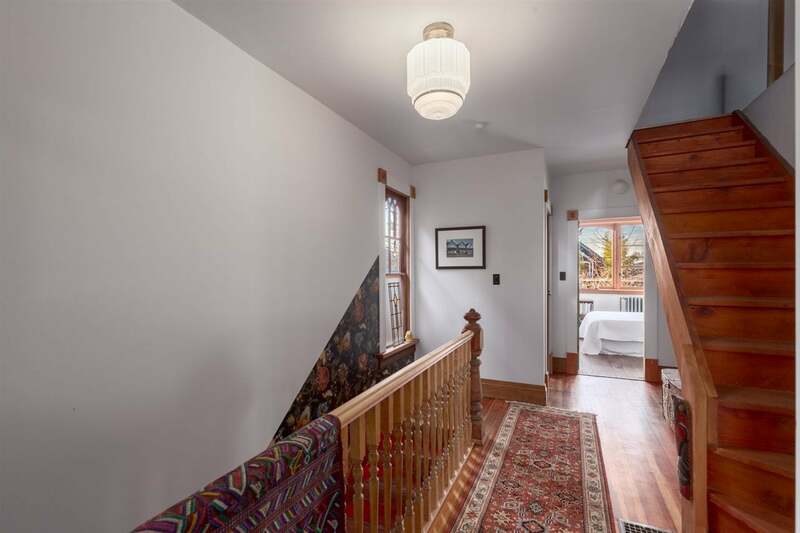 This unique home features wood throughout, curved archways, refinished first growth fir floors and 91/2’ ceilings. 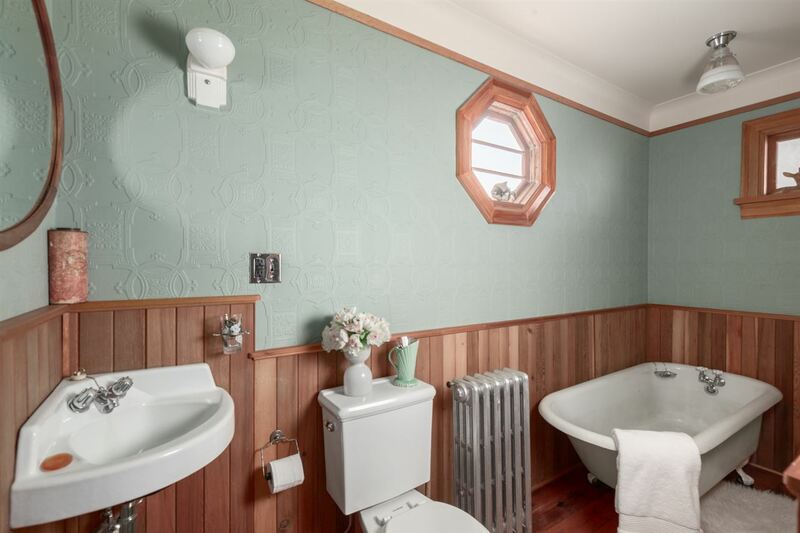 This could easily be selected for the Heritage Home Tour. 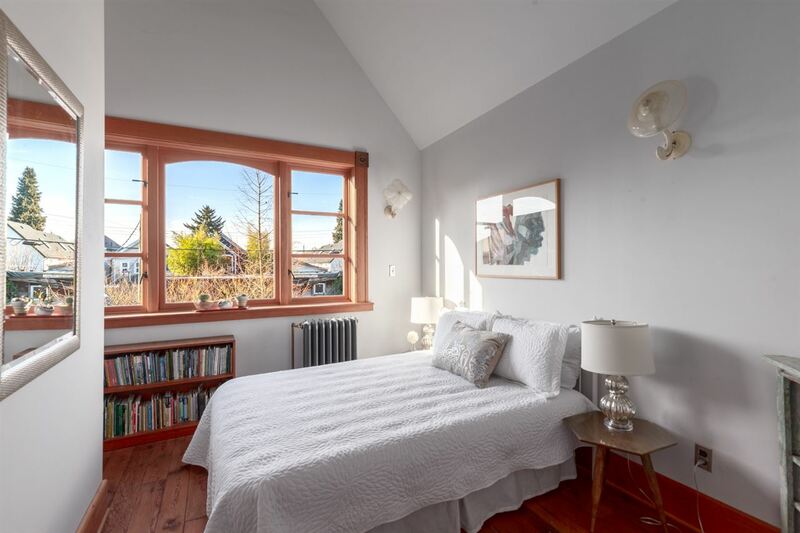 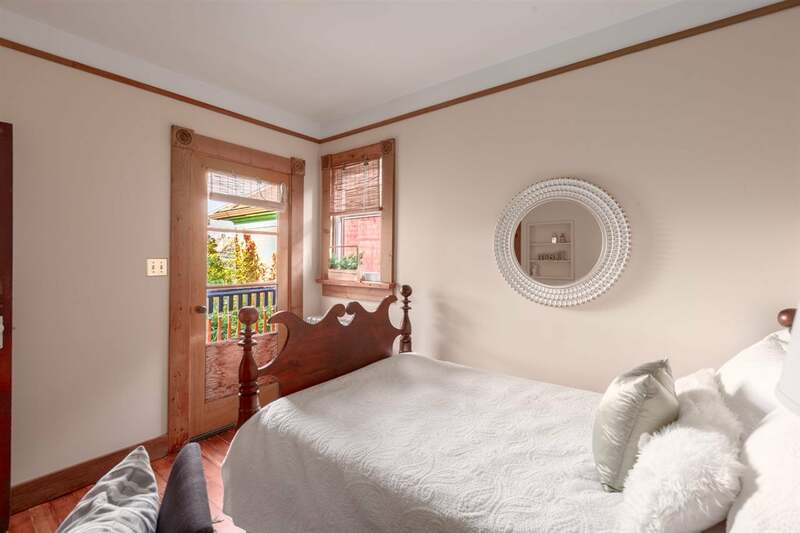 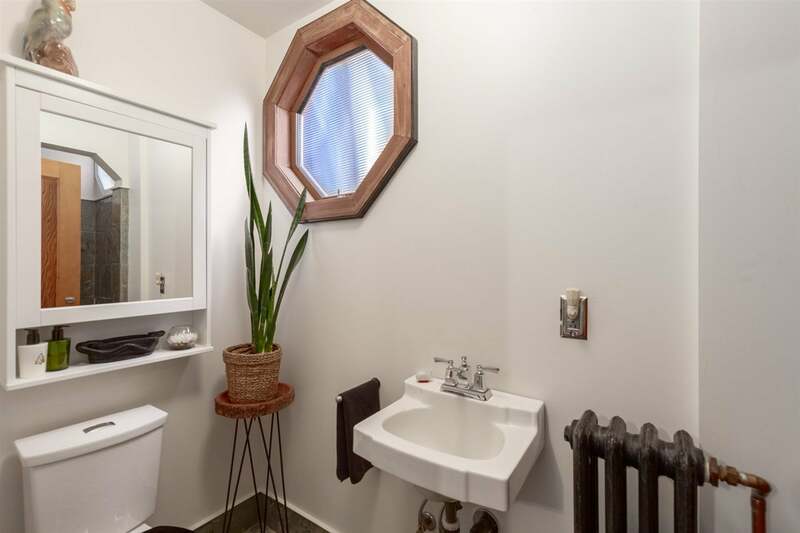 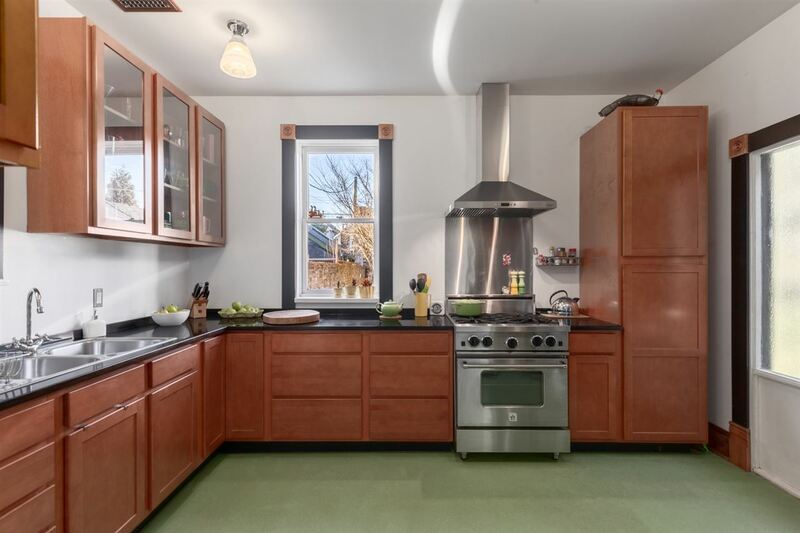 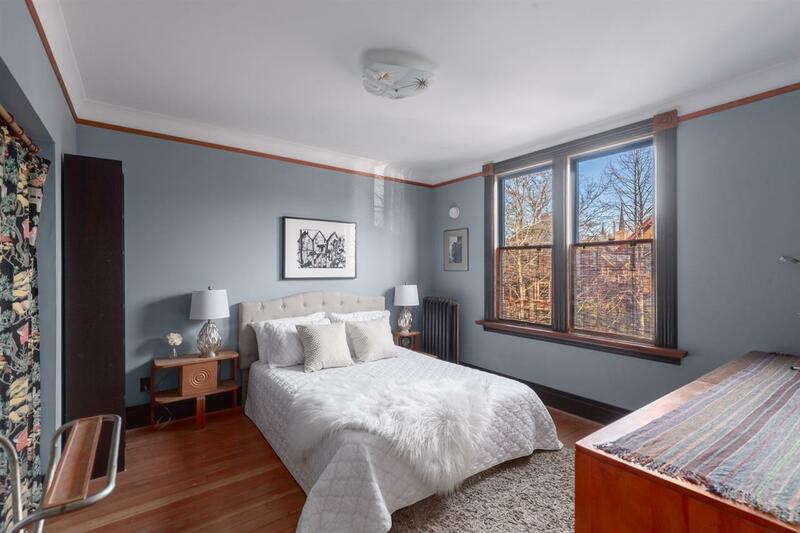 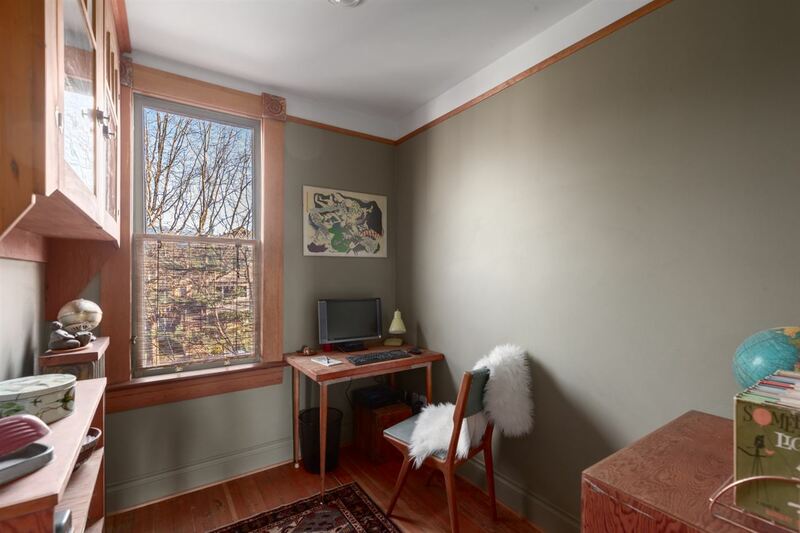 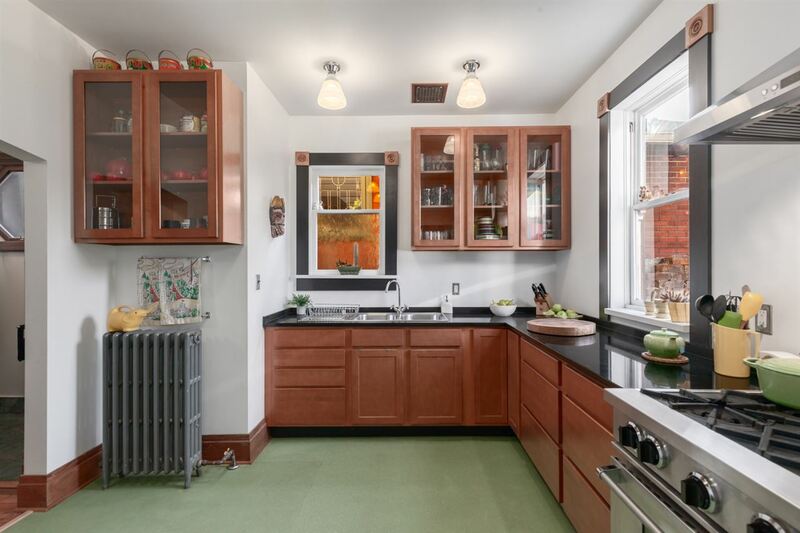 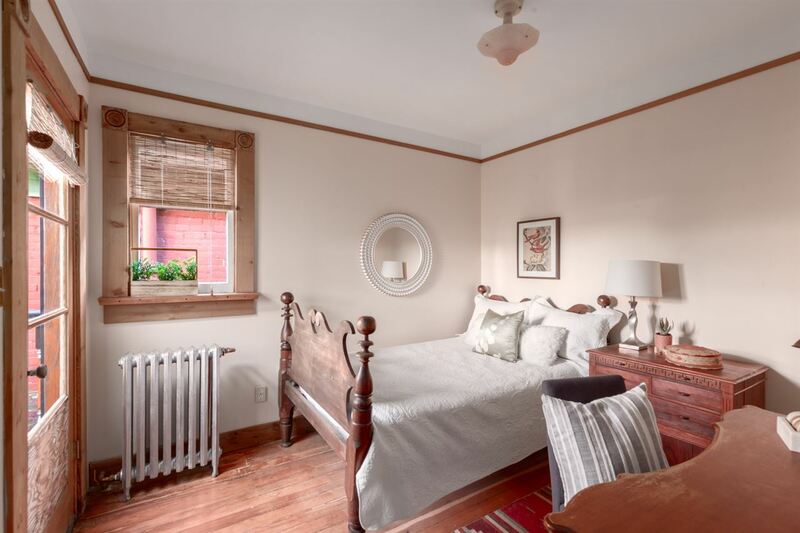 Lovingly restored with updated electrical & plumbing, traditional radiator heat throughout, new roof in 2011 and recent renovation of its sunny South facing kitchen. 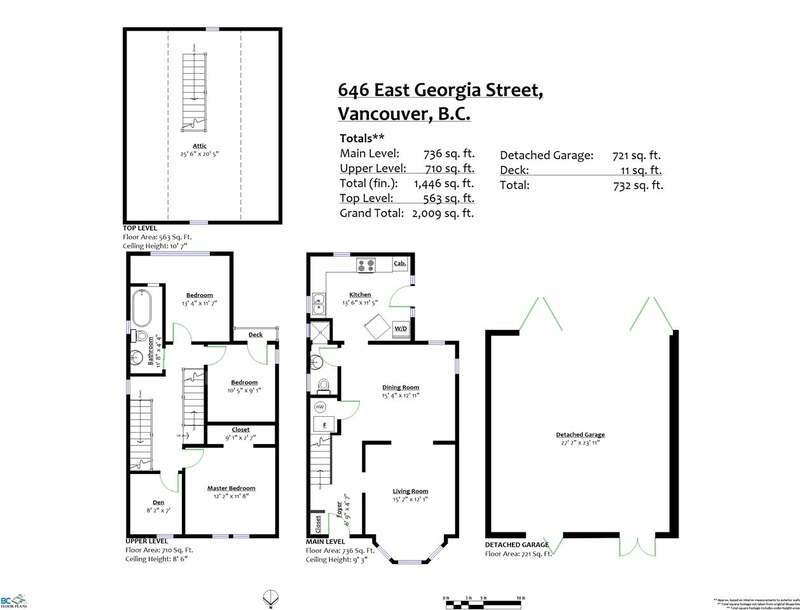 Large living, dining, kitchen & bath on main floor, 3 bedrooms, office & bath with clawfoot tub upstairs. 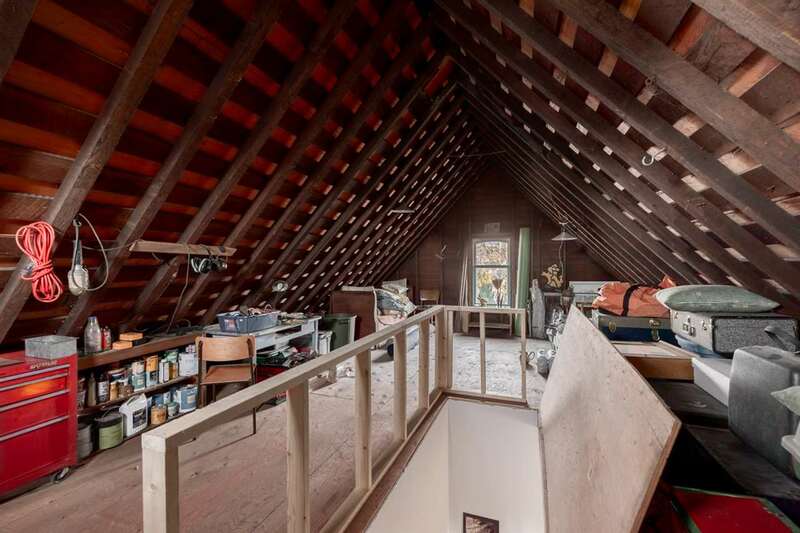 Proper stairs lead to a huge 3rd floor attic waiting for your ideas. 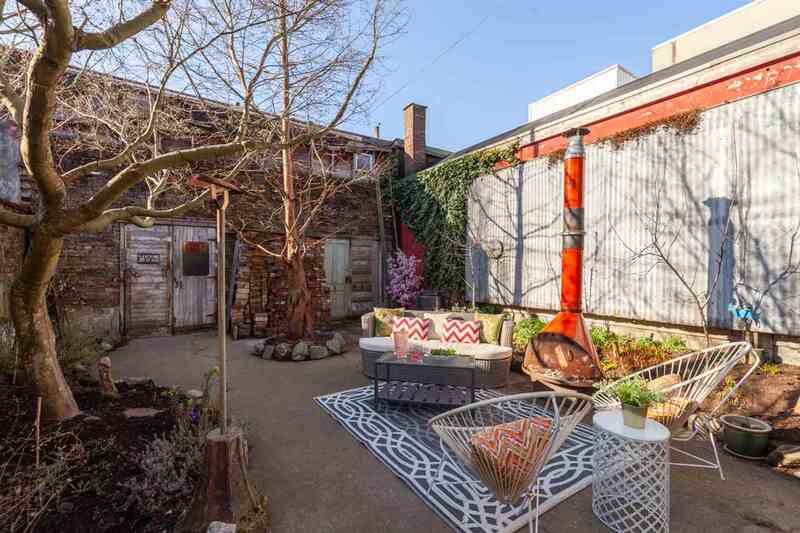 Private south-facing backyard features brick-walled gardens & 25’ wide garage with high ceilings.